Review data surrounding risks associated with PIVs. Explore and compare the association between CVAD insertion site and patient risk. Review established evidence-based practices and introduce recent innovative interventions designed to mitigate CVAD risk, including a new bundle of interventions which have shown to effectively reduce PICC-associated venous thrombosis. Explore evidence, lack of evidence and controversy surrounding select current CVAD practice guidelines. 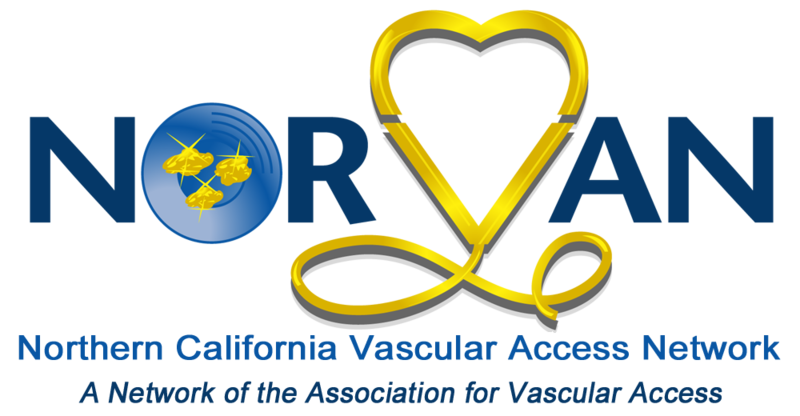 Discuss the evolving role of the vascular access specialist as an essential strategy in reducing risk and improving outcomes among patients requiring CVADs. Review of early and late complications.